When you get to take a lease with BPOSeats, you get to work in a very competent and professional environment. The leasing services we offer has more than 10,000 seats across 6 prime locations. Clients can available from five up to a thousand. We have PEZA facilities only in the most accessible places. You never worry about accessibility again. Bills for electricity, internet, and even water are already part of the package that starts at $130 per seat monthly only. 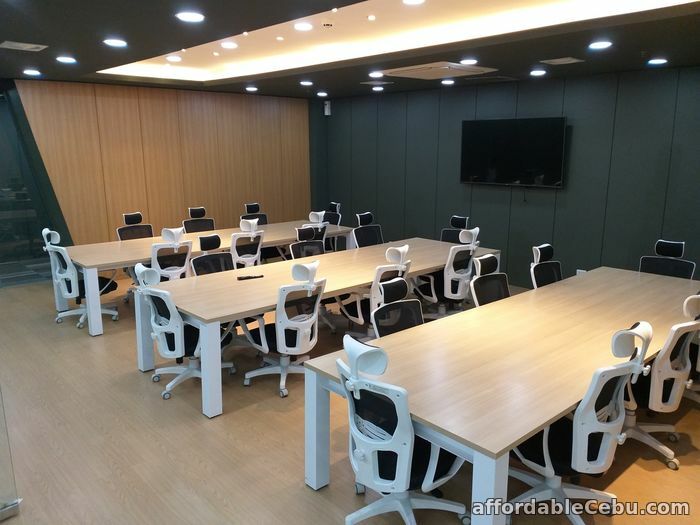 We let you decide how you want your office spaces will look like. We guarantee that each of our offices is well-lit and fully-air conditioned. 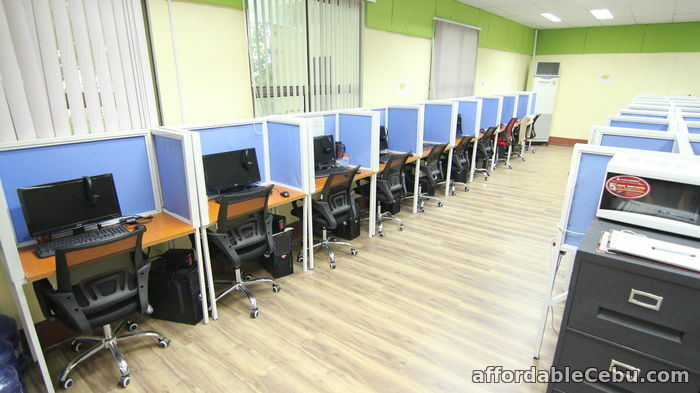 Clients get to use highly functional computer sets for each of their workstations. Also, our internet speeds run up to 100mbps to ensure zero downtime for your business. Leasing doesn’t have to be expensive as what many people think. Take advantage of our affordable leasing packages, contact us today! 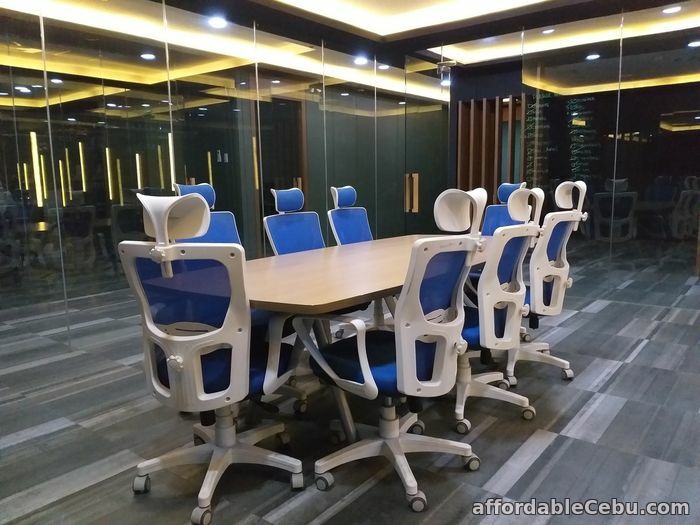 Seat Lease - Good Spot for your BPO Business! SEAT LEASE - Your Helping hands in BPO Business!